Plastico is very honoured to present a retrospective of one of its own co-founders: the Greek artist, Spiros Baras. Retrospective 2008-20018 is the first full-scale retrospective over 10 years. This exhibition brings together the most definitive paintings and portraits of the artist. 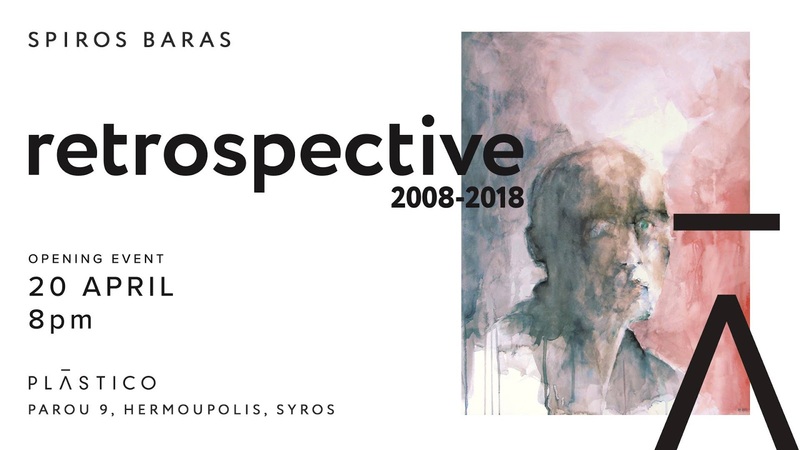 Spiros Baras' rich and expansive practice is represented by a wide range of techniques, including oil paintings, watercolours, limited edition art prints and a selection of previously unseen works. Pattern Tales, a project dedicated to the creation of literature inspired original digital prints and goods. 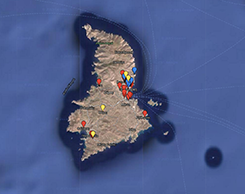 Since 2018, he co-owns Plastico, a café-gallery with an Italian soul situated right in the heart of the city of Ermoupolis, Syros.